UPSC has declared the EPFO Enforcement Officer and Accounts Officer final results on the official website of the commission. New Delhi: UPSC has declared the EPFO Enforcement Officer and Accounts Officer final results on the official website of the commission. 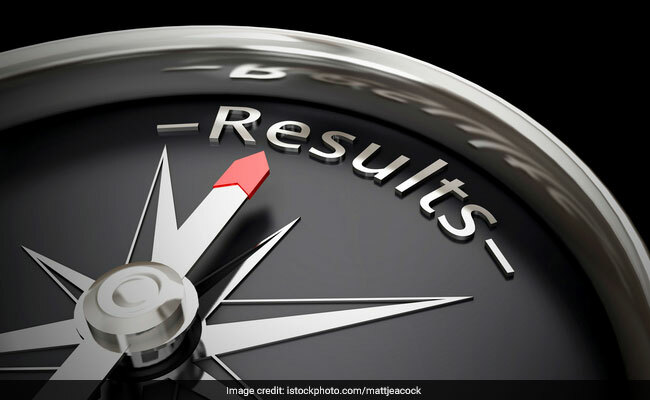 The UPSC EPFO Enforcement Officer and Accounts Officer final results are provided on a latest notification published on the website. 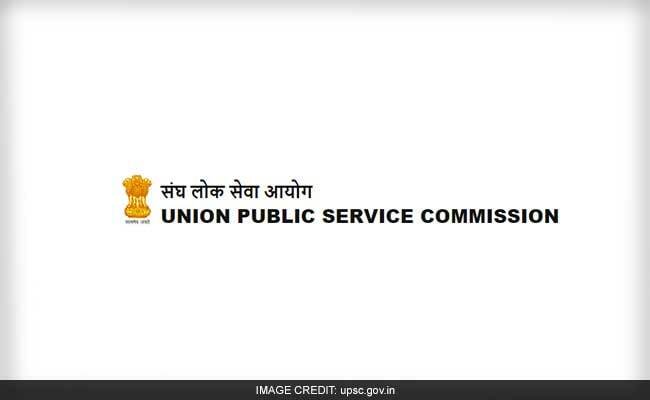 Union Public Service Commission (UPSC) advertised 257 posts of enforcement officer/ accounts officer in Employees Provident Fund Organisation (EPFO), Ministry of Labour and Employment June 4, 2016. The candidates' names published on the website have been recommended for appointment to the posts of enforcement officer/ accounts officer in EPFO on the basis of recruitment test held on February 26, 2017 and interviews held from September 11 to 22, 2017 and October 3, 2017 to 13. Step two: Click on the "Final Result: 257 posts of Enforcement Officer - Accounts Officer in (EPFO), Ministry of Labour and Employment" link in the What's New section. Step three: In the new window, click on the result document. Step four: A pdf will open with the roll numbers of the qualified candidates. Check for your roll number in the list given.